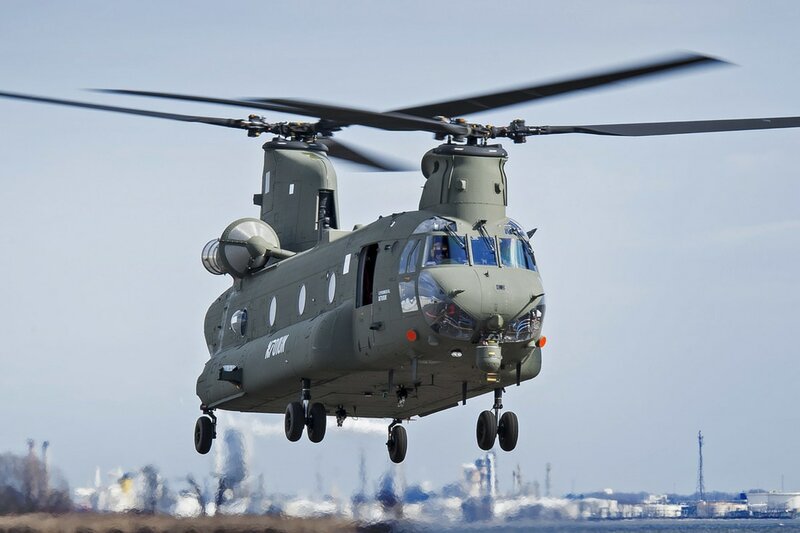 The Chinook is an able and versatile support helicopter that can be armed with crew served weapons to provide self-defence, and can be operated from land or ship in such diverse environments as the Arctic, jungle and desert. Chinook aircraft are used for trooping, resupply, and battlefield Casualty Evacuation (CASEVAC), and for carrying internal and/or underslung loads. They can carry up to 55 troops (more, usually 24 to 40) and/or up to 10 tonnes of freight. A secondary role includes Search and Rescue (SAR). In Afghanistan, the aircraft has become known for its emergency response role, in which the rear of the aircraft can essentially be used as an emergency operating theatre. The crew usually consists of two pilots and two crewmen, supplemented by other specialists depending on the specific task. The Mk3 incorporates long range fuel tanks which greatly increase range and endurance. The Mk4 sees the introduction of a new cockpit display system, mission management system and enhanced crewman’s workstation that further increases the aircraft’s capability. (When the Mk3s are fitted with updated avionics they will be designated Mk5, just as the Mk2s will morph into Mk4s.) The Mk6 is a new buy of 14 aircraft differing in structure to the previous marks. They will incorporate a new Digital Automatic Flight Control System (DAFCS) and the updated cockpit of the Mk4 and 5. They arrived in the UK in 2013. The Puma HC2 is an upgraded version of the original Puma HC1. 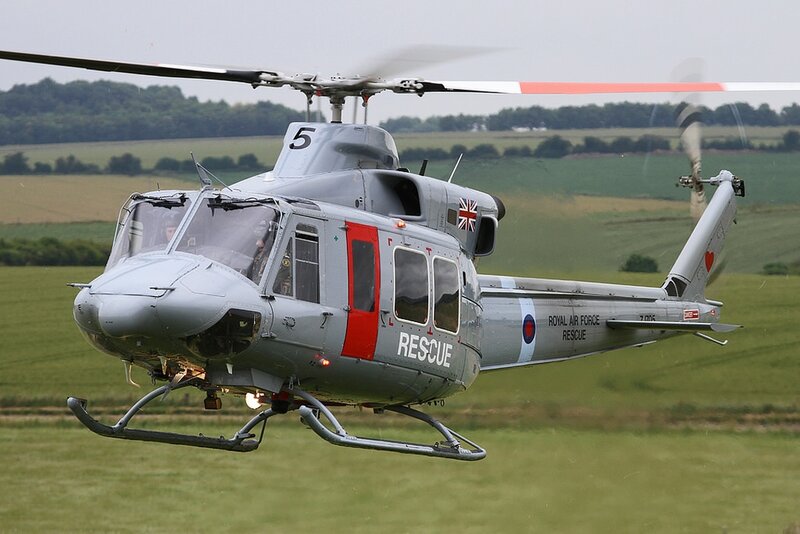 This upgrade brings the workhorse of the UK’s medium battlefield helicopter fleet into the modern era. With more powerful engines, greater range and a modern digital cockpit, the Puma HC2 will be capable of operating in harsh environments, lifting troops, supplies and humanitarian aid to where it is needed. An upgraded self-defence suite and ballistic protection for crew and passengers also means that this helicopter will be well protected in hostile areas. The aircraft can be prepared for transport inside an RAF C-17 in just 4 hours, flown across the globe, rebuilt and flying just as quickly at the other end – truly a mobile battlefield helicopter to support the UK Defence Mission wherever it may be required. 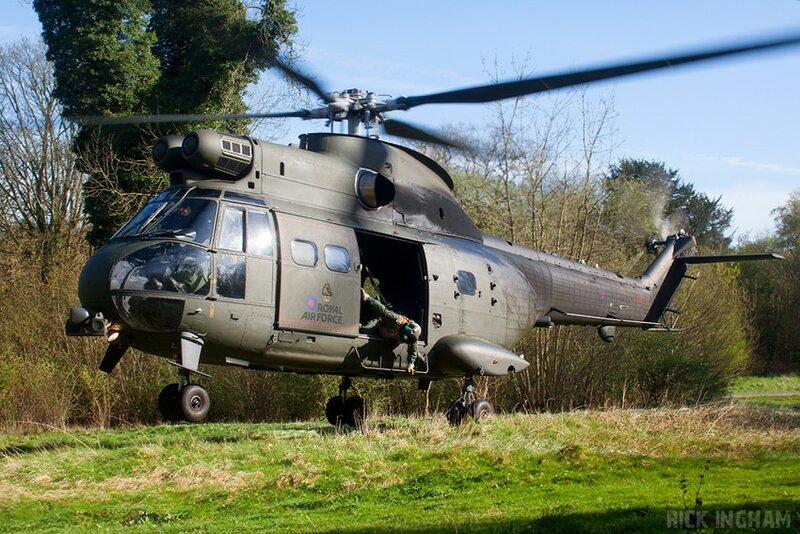 Twenty-four Puma HC1 Helicopters aircraft were converted into Puma HC2s in 2013.